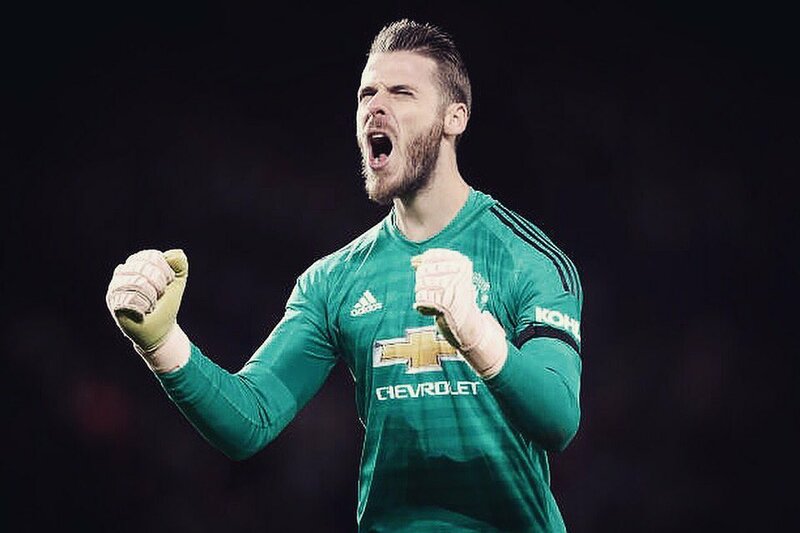 De Gea was linked with a potential move away from Old Trafford during the summer but the speculation ceased after long-term admirers Real Madrid switched their attention towards Thibaut Courtois from Chelsea and signed him. Nonetheless, there remain concerns regarding the long-term future of the Spaniard with his current deal expiring in eight months’ time. United are widely expected to trigger an extension clause to prolong his stay for a further 12 months but time is still running out to reward him with a new contract with Juventus and Paris Saint-Germain among those keeping a close watch on the proceedings.